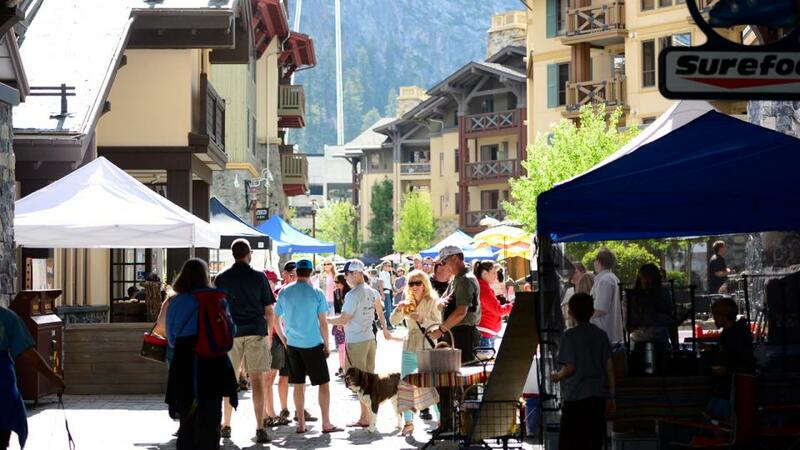 This two-day Squaw Valley festival helps ring in the summer months with special presentations and booths from Tahoe artisians, including interior designers, craft tea makers, local artists, jewelry makers and many more. Live music, craft brews and local eats will be available for purchase on both days. More info.